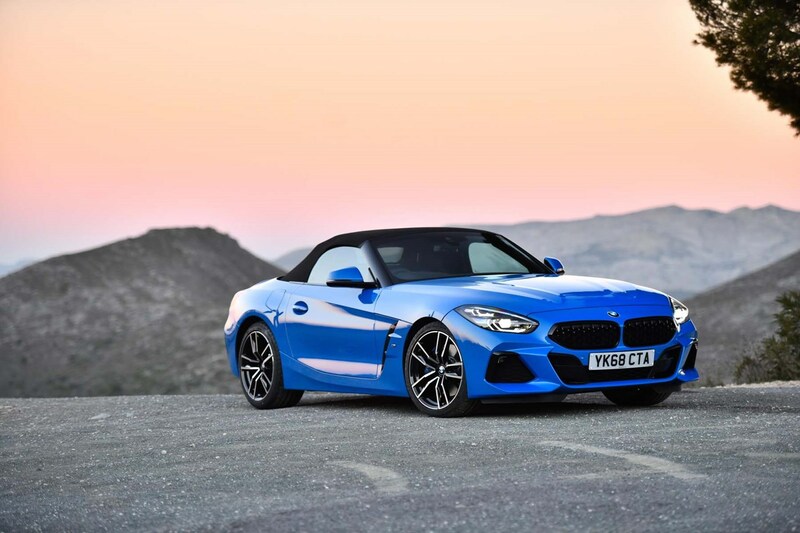 Insurance group: 30 - 38 How much is it to insure? 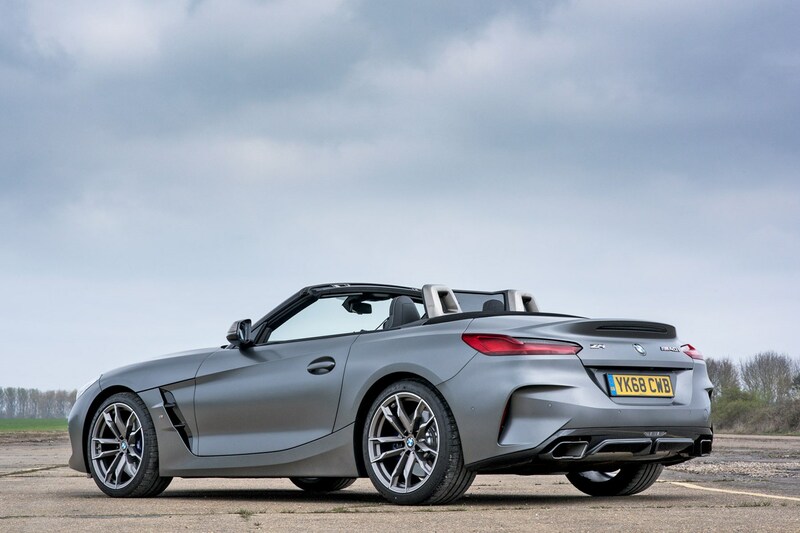 The BMW Z4 is something of a rare beast these days – a two-seat sports car with powerful petrol engines. 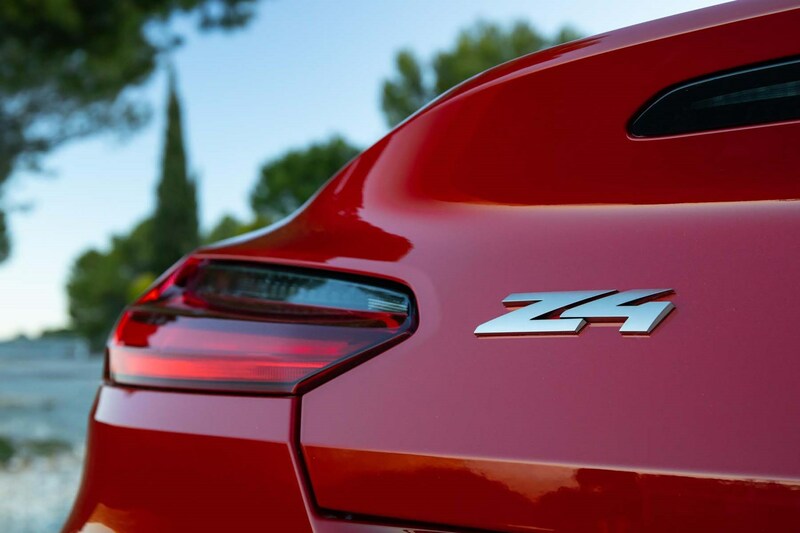 There’s no hybrid option and it hasn’t been turned into an SUV to appeal to a wider range of buyers. 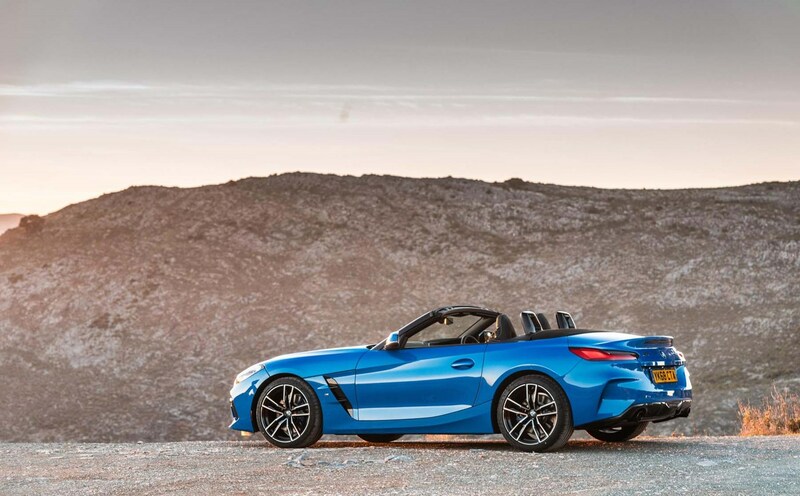 Thankfully, BMW’s range and its ability to never stop expanding means there’s still room for a small, fun sports car. 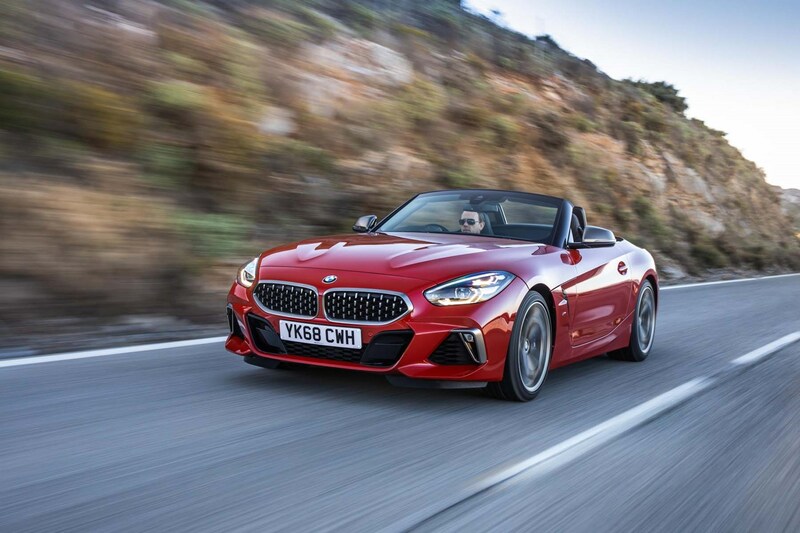 But with competition like the Porsche 718 Boxster and Audi TT Roadster – even the Jaguar F-Type at one end and the Mazda MX-5 at the other – it’s got its work cut out. 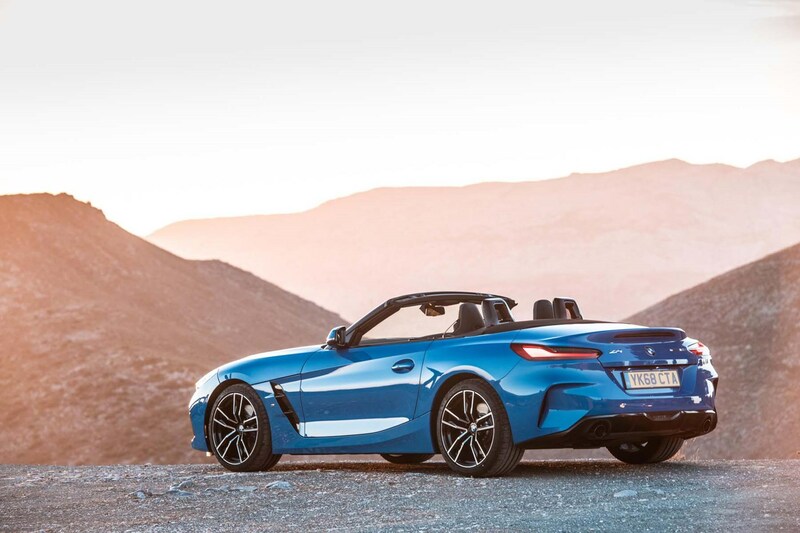 Like its two predecessors, the Z4 is a rear-wheel drive two-seater, and comes with a folding soft-top like the first car (the second-generation model featured a hard-top). 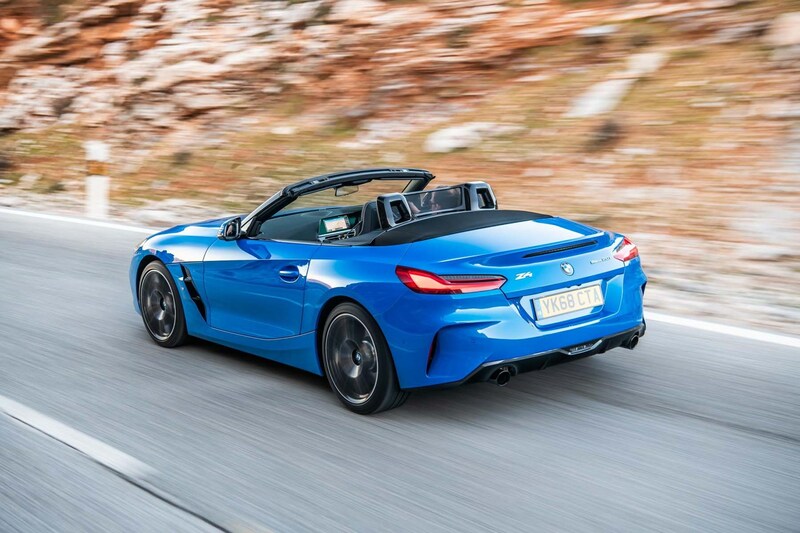 It opens and closes in just 10 seconds, and is able to do so up to speeds of 31mph. 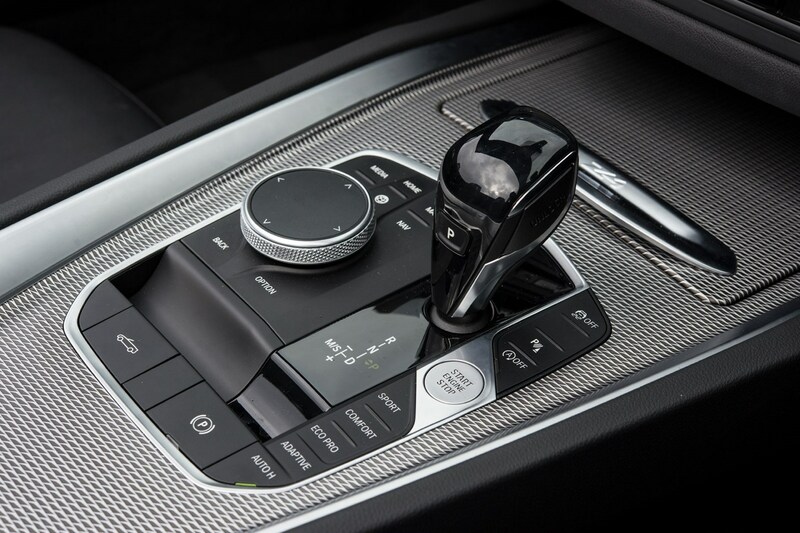 All models come as standard with an eight-speed automatic transmission with manual and sports modes. 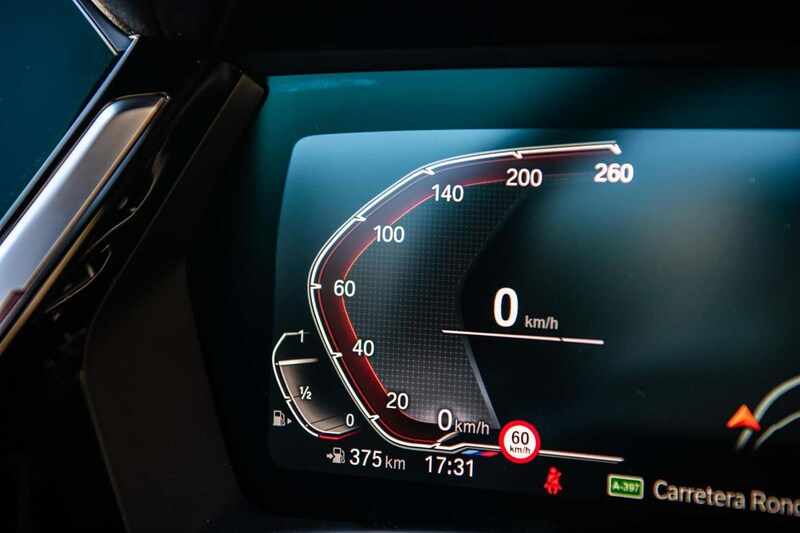 While the sDrive 20i is the entry-level model in terms of power output, it feels far from the poor relation. 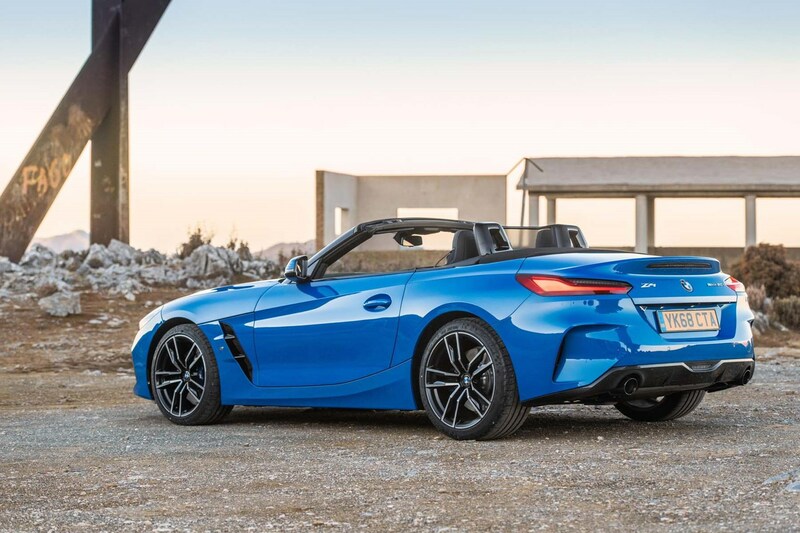 Quite the opposite, in fact. 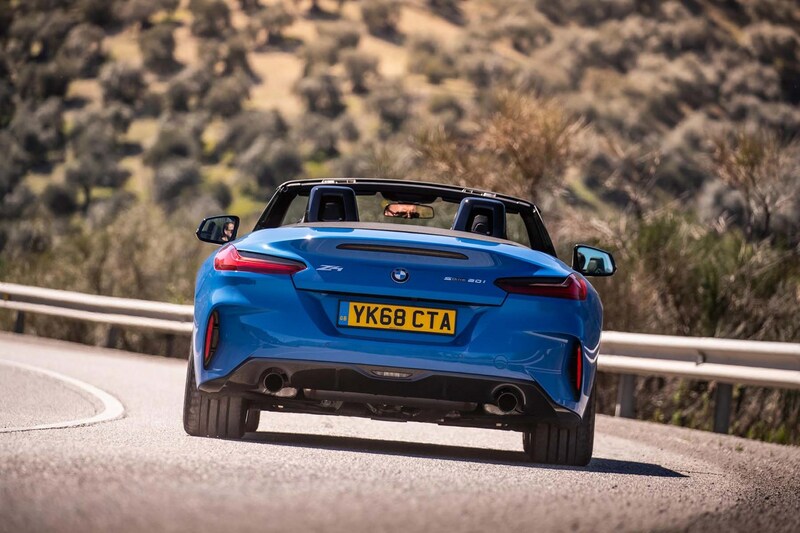 With just shy of 200hp and the lowest kerbweight of the whole Z4 range, it feels lively and agile on a twisty road. 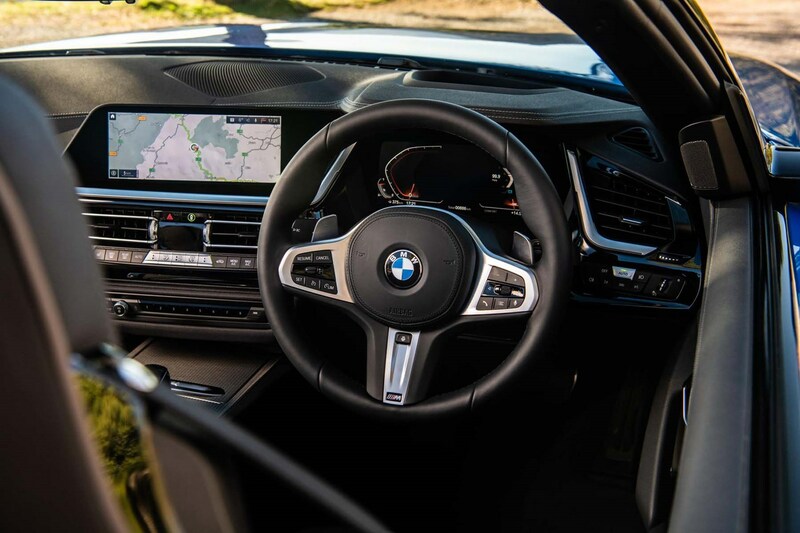 The responses are sharp from the steering, it’s keen to turn into corners and being able to tweak the driving modes means you can personalise the way it feels according to your preferences. 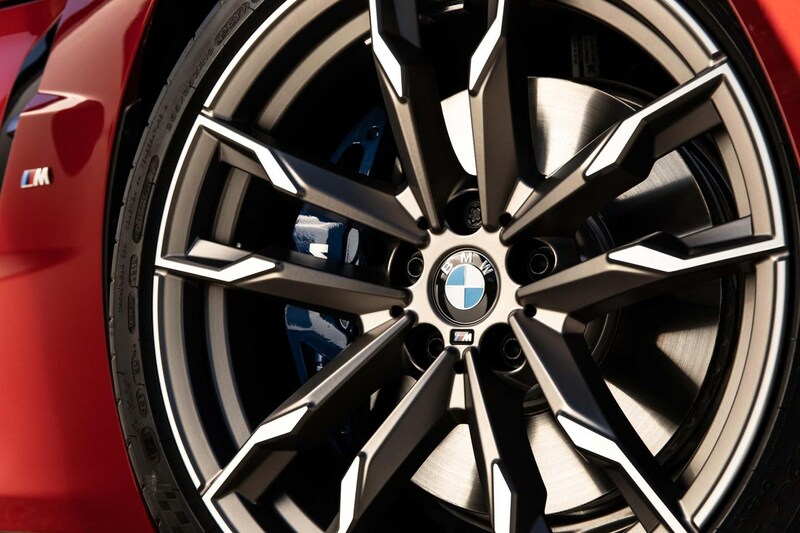 There are a few too many of these, however. 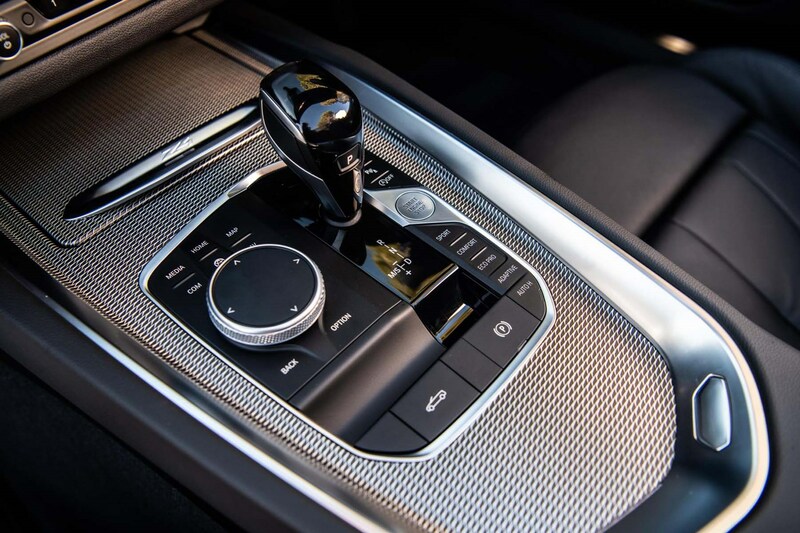 With a choice of Eco Pro, Comfort, Sport and Sport Plus (plus Adaptive if adaptive dampers are fitted) there are already several options. 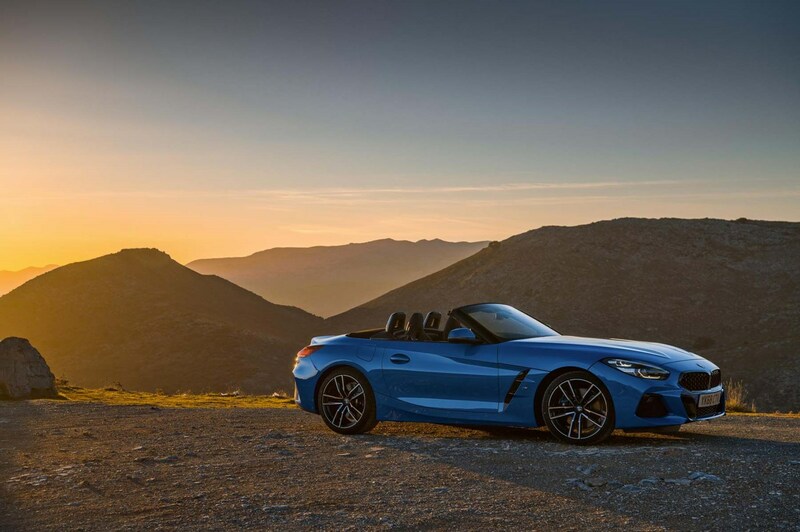 However, when you select these, you can then choose Individual versions of all of these, so it can take a little while to find the ideal setting. 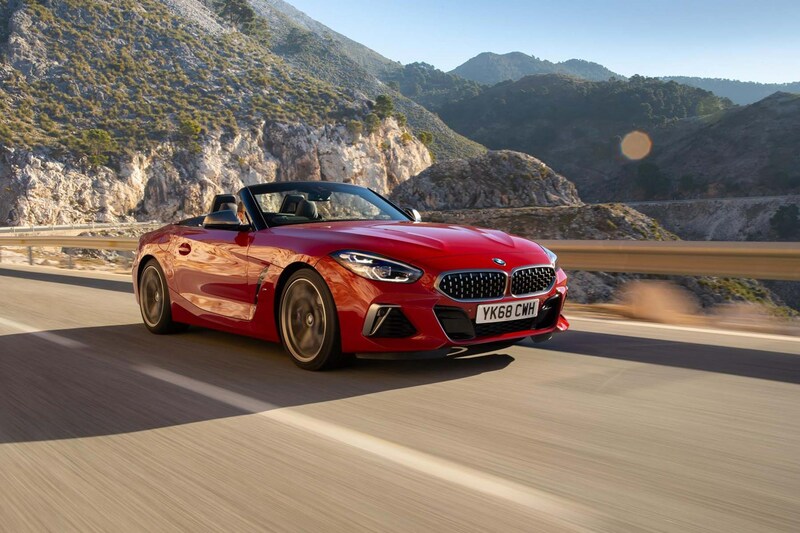 In Comfort, the Z4 is an excellent cruiser with a composed ride and relaxed feel thanks to light-yet-communicative steering and a refined engine. 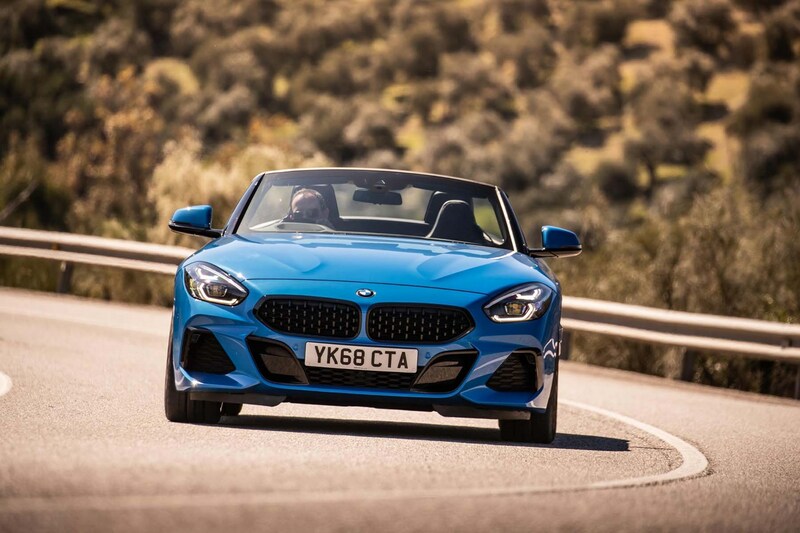 Flick it into Sport, however, and the gearbox, engine and steering become sharper, and some very pleasing cracks and pops come from the fruity-sounding exhaust. 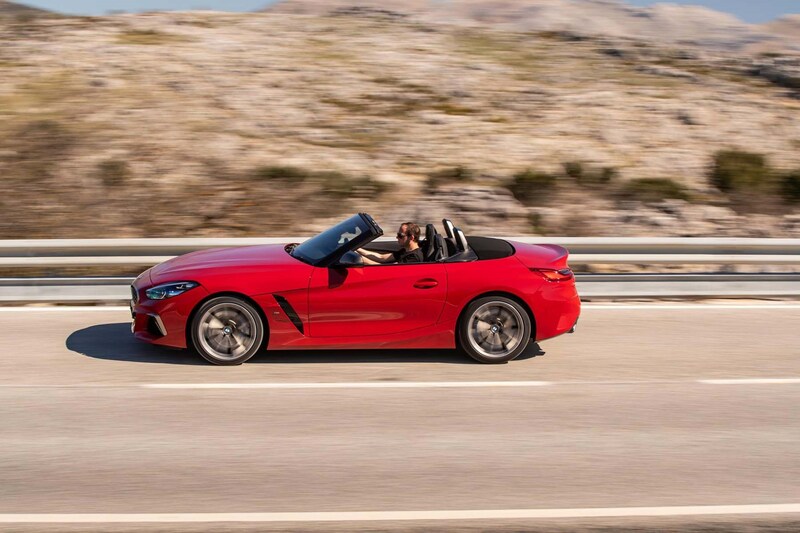 It feels every inch the sports car and sounds great. 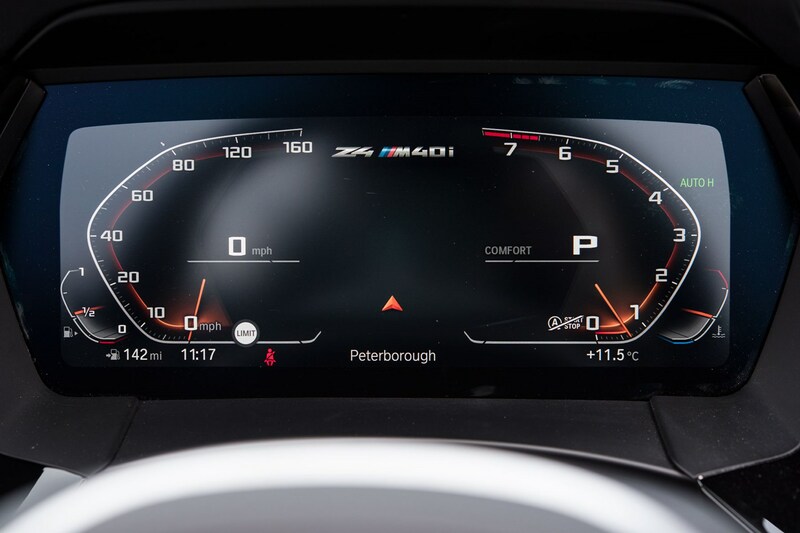 Add to that the sharp responses and it’s more engaging than you might expect, however there can be a slightly dull feel to the steering that you simply don’t get in the pin-sharp Porsche. 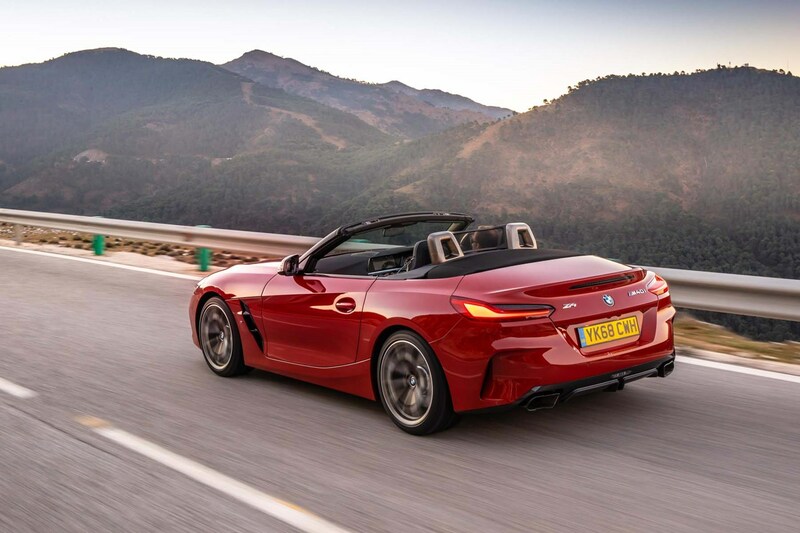 Despite being a convertible, the Z4’s structure feels very rigid and adds to the composure you feel when driving on a twisty road as well – it feels far superior to the previous model, but again can’t quite match the Porsche Boxster for outright thrills and engagement. 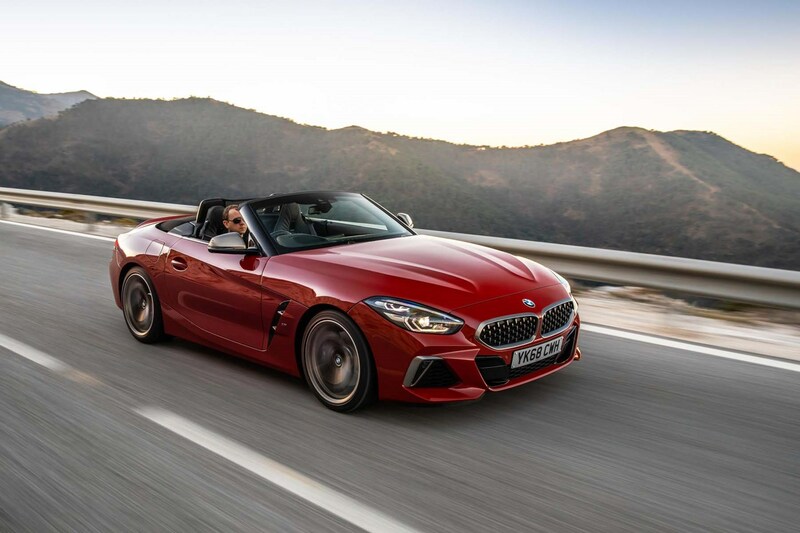 The Z4 M40i comes with a powerful 340hp six-cylinder engine, and is also fitted with some extra mechanical goodies the lower four-cylinder models don't come with. 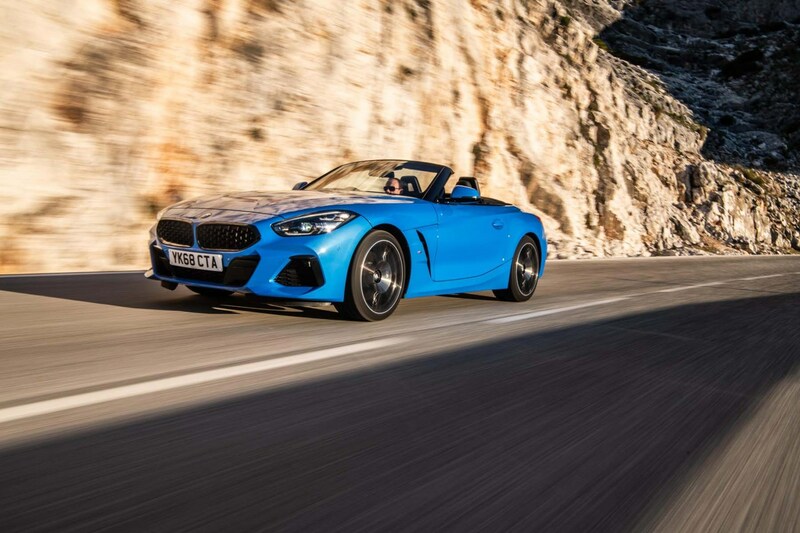 In particular, it gets electronically controlled shock absorbers, which vary their stiffness on the go, and an electronically controlled differential - something similar to the high-performance BMW M5. 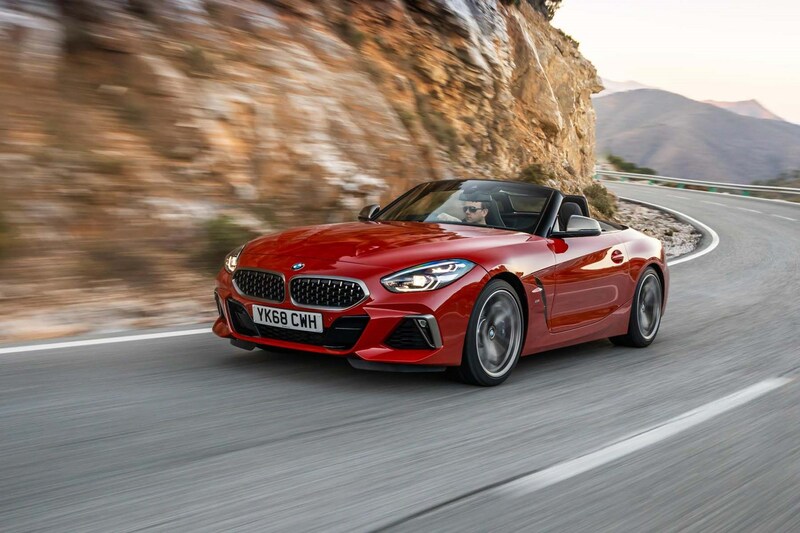 Like the other models, in Comfort mode it's very forgiving, while in Sport and Sport Plus everything becomes much sharper - including the steering that's fast to react. 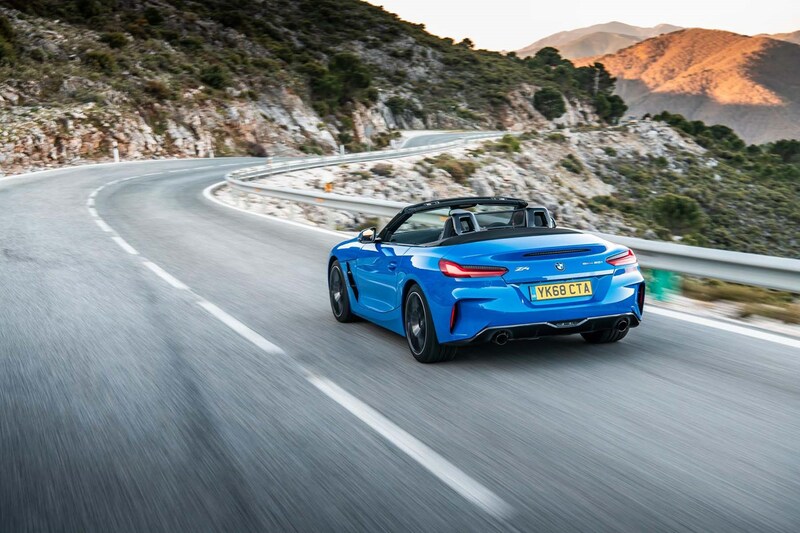 There's very little body movement as you go into a corner and the car adjusts itself, however it can also be surprisingly tail-happy, although never unpredictably so. 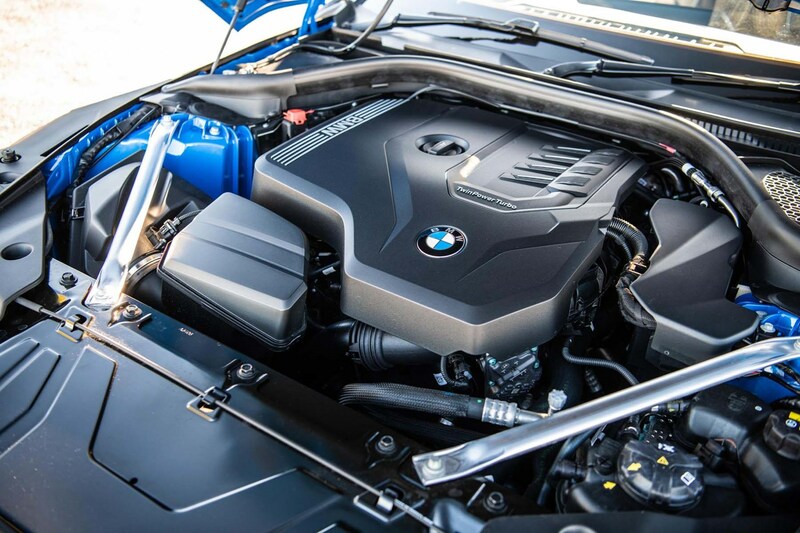 The engine is impressive, too. 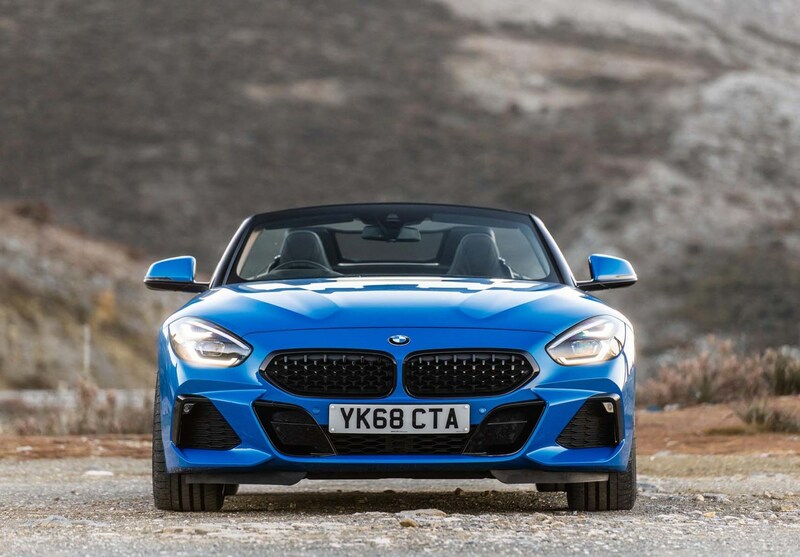 BMW has worked to make it more responsive in the Z4 compared with other models and that suits its sports car character well. 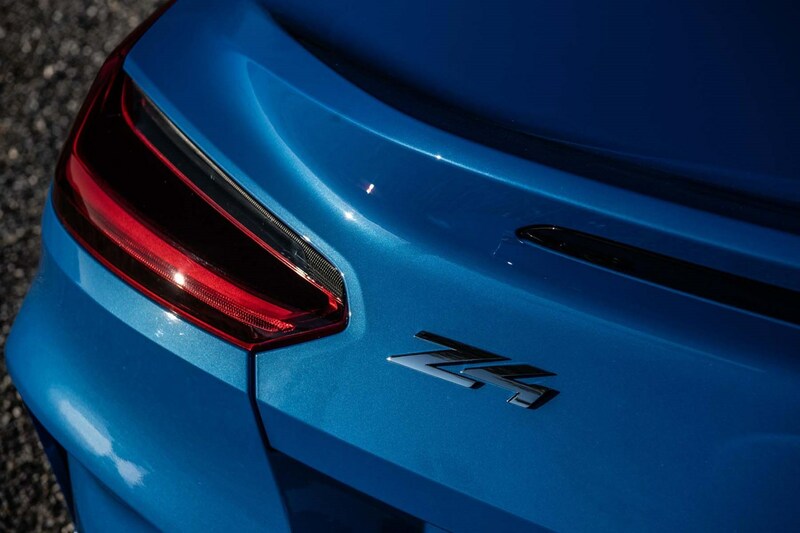 There's plenty of power, but at times it can feel too much on a tight and twisty road - you probably wouldn't be far behind in the sDrive 20i thanks to that car's lighter weight and equally sharp responses. 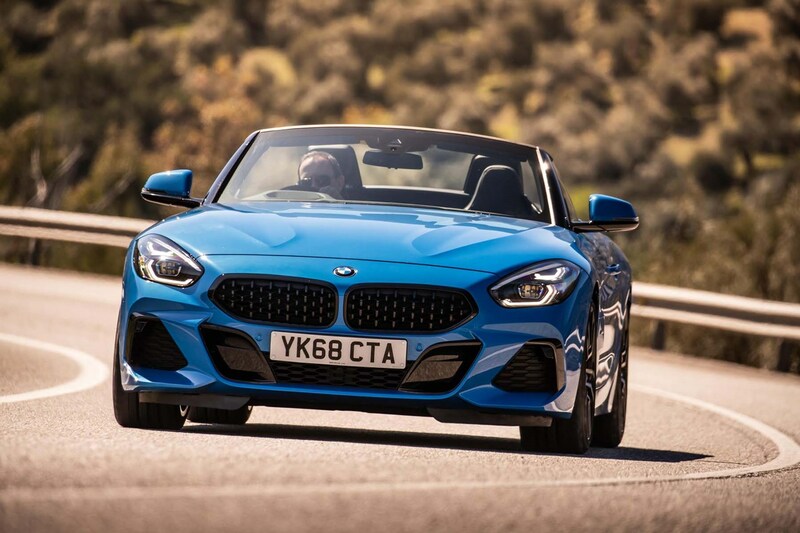 And while the six-cylinder sounds good, the overall feel isn't one that would suggest it's worth the extra cash over the entry-level car that feels more of a lightweight sports car than this one. 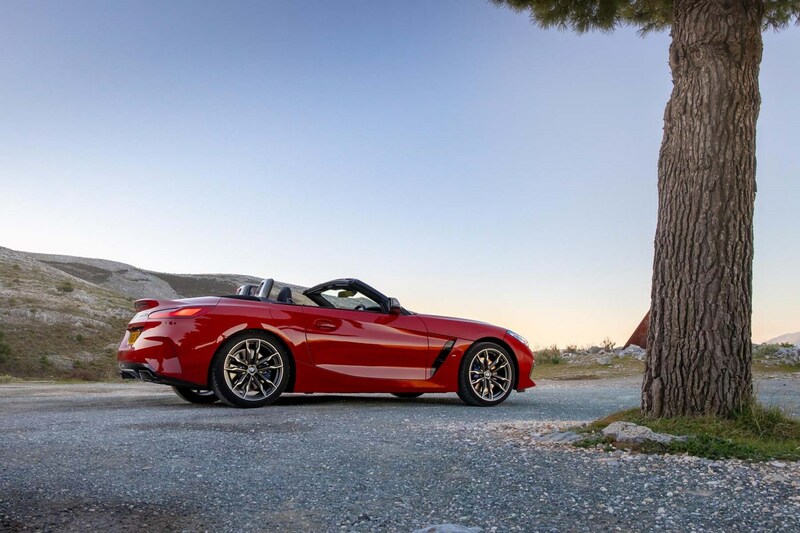 The Z4 comes with a choice of three trim levels. 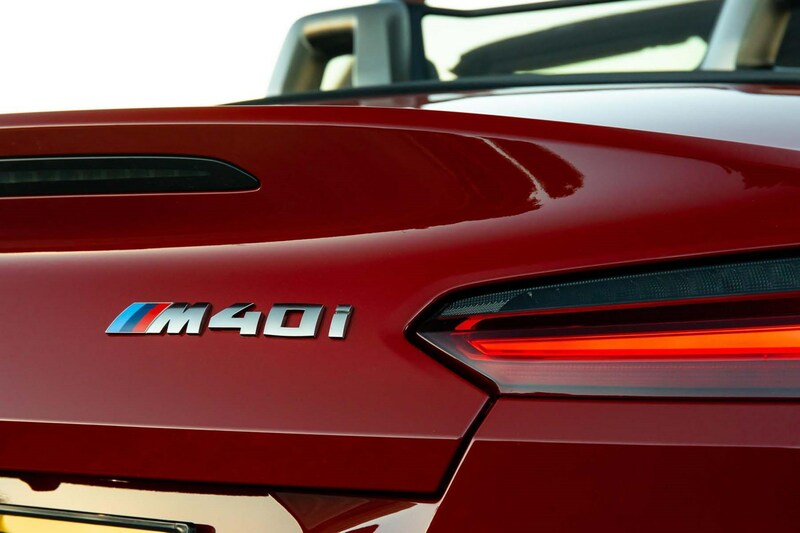 There’s entry-level Sport, followed by M Sport and then the top-of-the-range M40i. 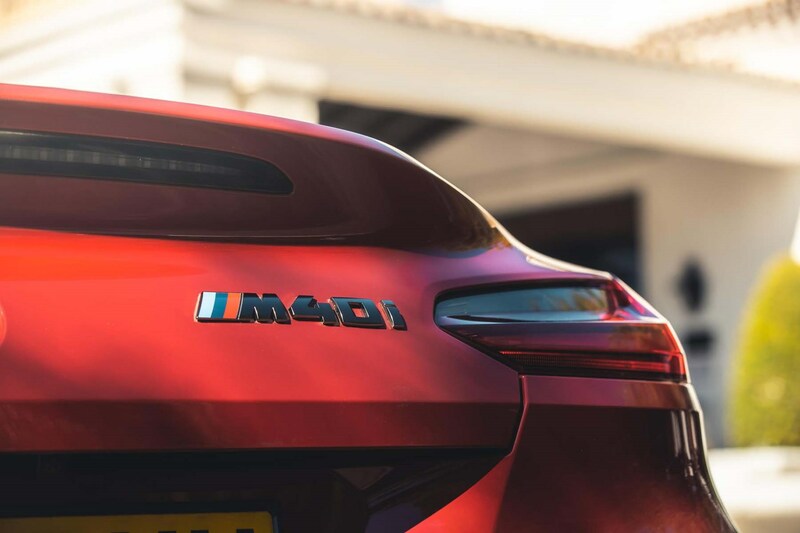 At launch, there was also an M40i First Edition. 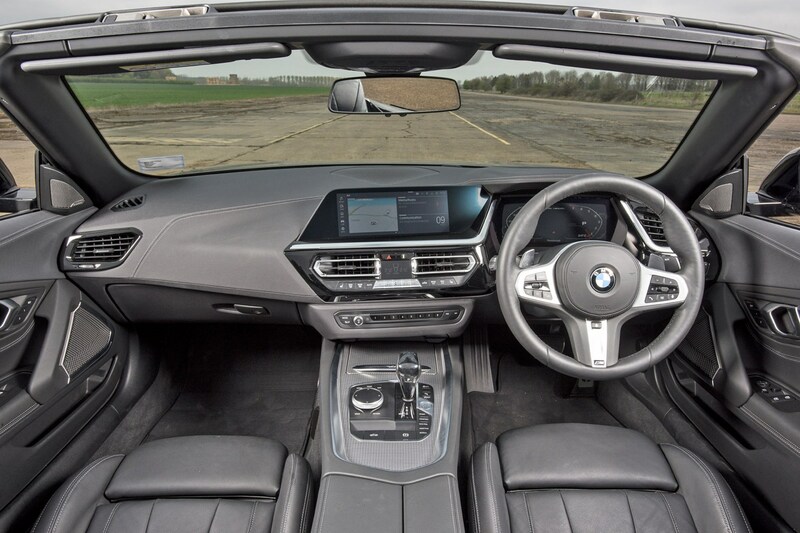 All come generously equipped with standard-fit LED headlights, electric folding roof, 18-inch alloy wheels, BMW Live Cockpit Professional (10.25-inch displays, sat-nav, Online Services, Bluetooth and digital instrument panel). 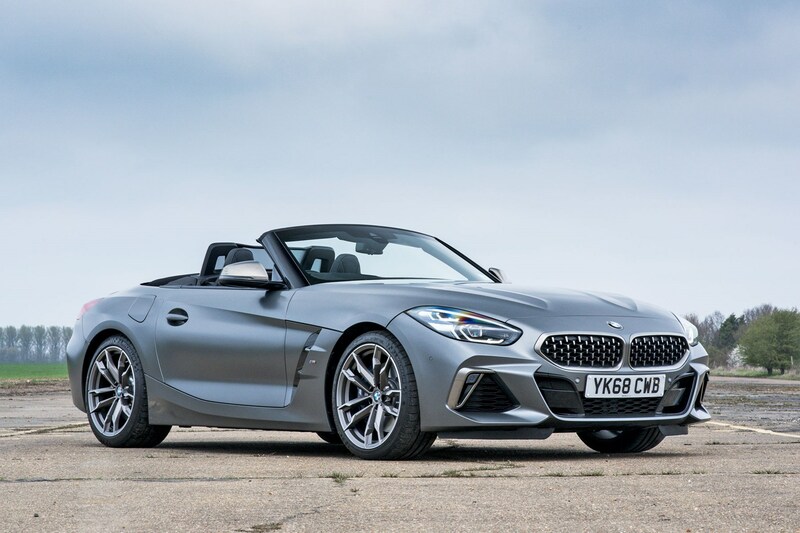 Going for the M Sport model adds a more aggressive exterior style with deeper bumpers, sportier looking bumpers and side skirts and M Sport touches to the interior such as sports seats and the leather steering wheel. 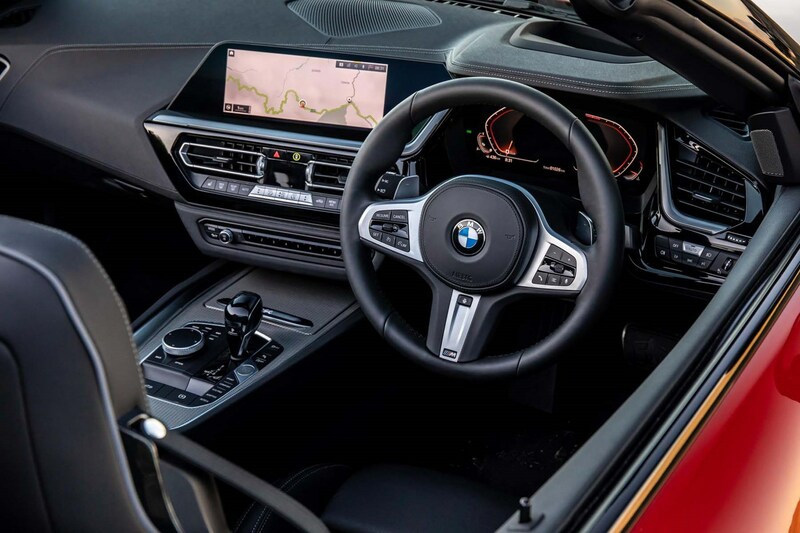 The M40i looks similar to the M Sport but with silver exterior trim details to the grilles and mirrors, with different alloy wheel designs, too. 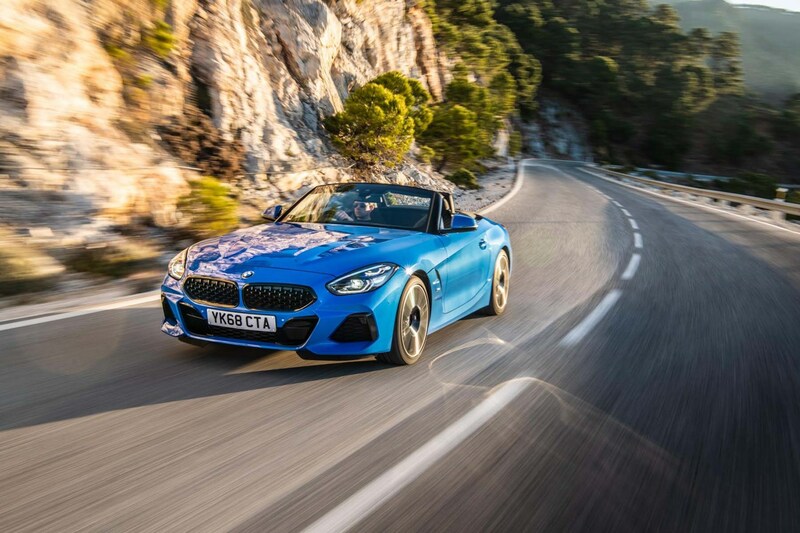 As you’d expect, you can add a vast array of options to the Z4’s kit list including various driver assistance items, a head-up display, sound system upgrades and a choice of exterior body and roof colours. 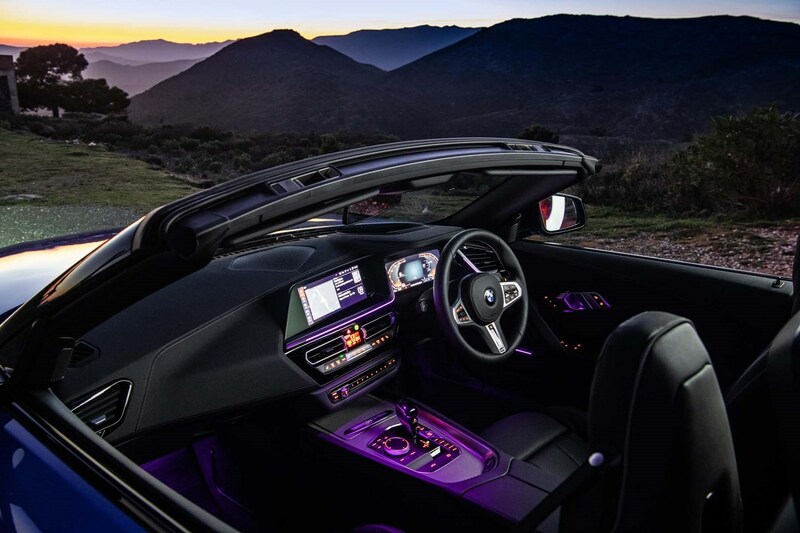 The Z4’s interior is a very similar design to the 3 Series saloon, and that’s only a good thing. 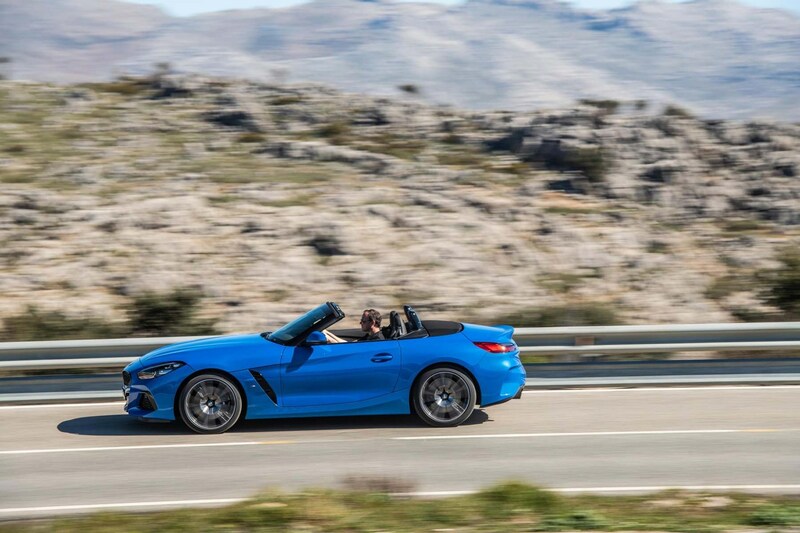 You feel hunkered down in the sports seats with a high window-line and a cockpit that seems to wrap around you. 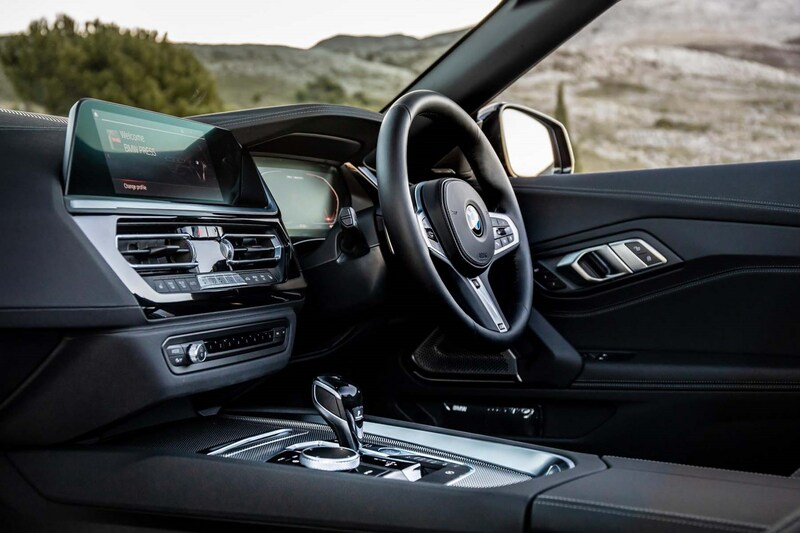 Everything falls easily to hand, and interior quality is top-notch. 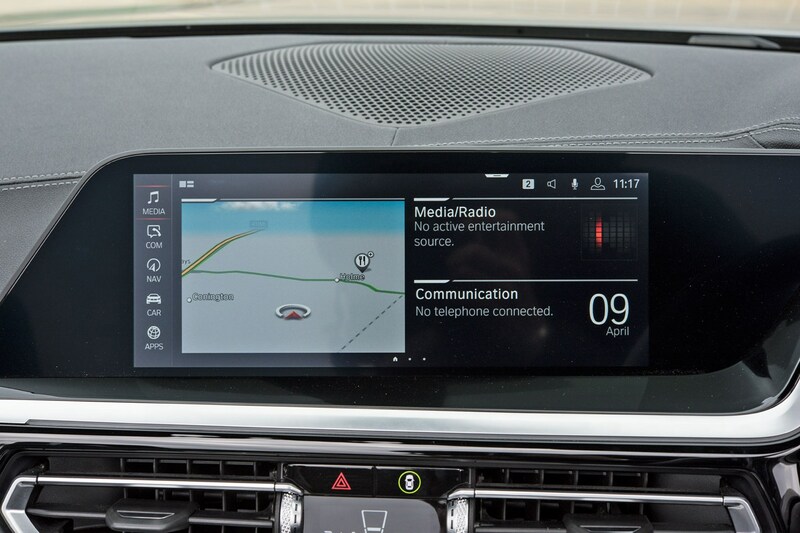 The media system is the latest iDrive 7.0 system with more connectivity options than ever, a large and crisp display and plenty of advanced technology available. 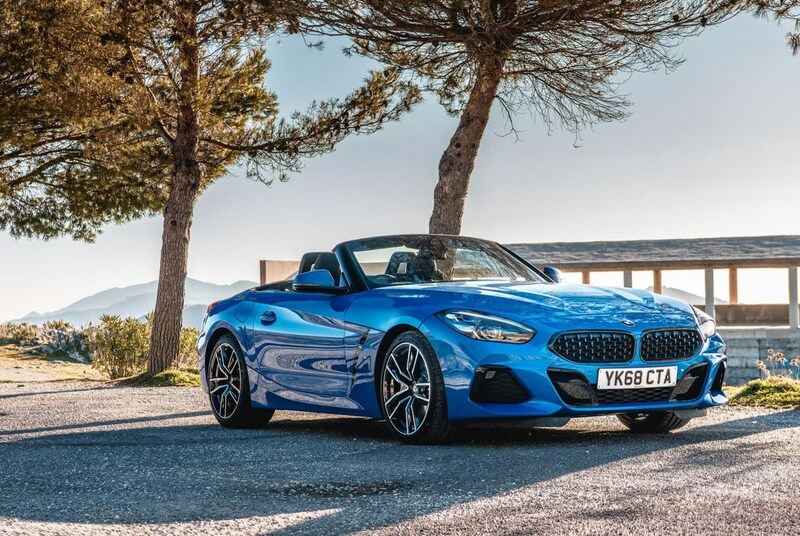 It feels suitably premium with excellent quality and a refined feel to all the controls, making it an excellent long-distance cruiser as well as a car to take on a fun Sunday morning drive. 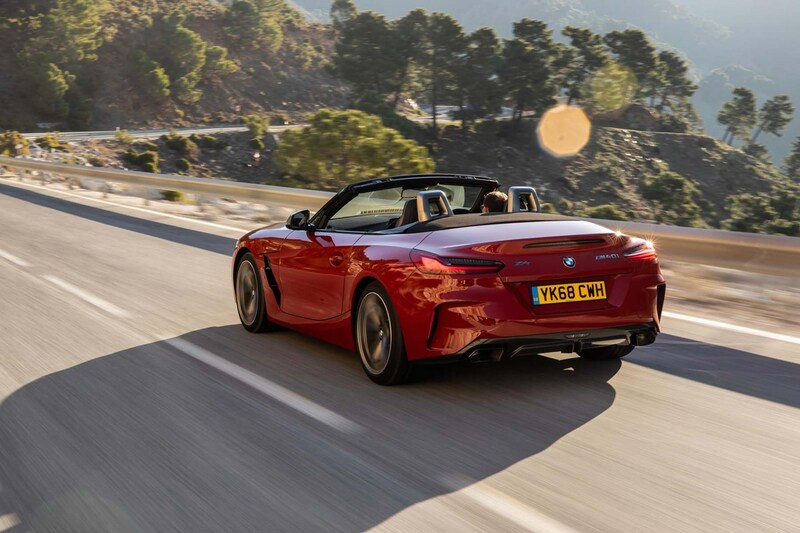 The Z4 is also more practical than it was previously, with a 281-litre boot that isn’t affected by whether the roof is up or down. 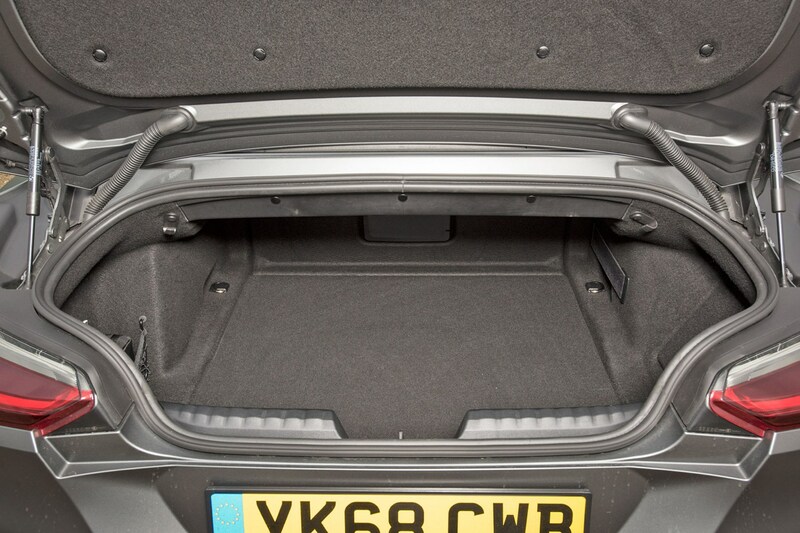 That’s around 50% more luggage capacity than the previous car, making it a far better proposition as something you could use on a regular basis. 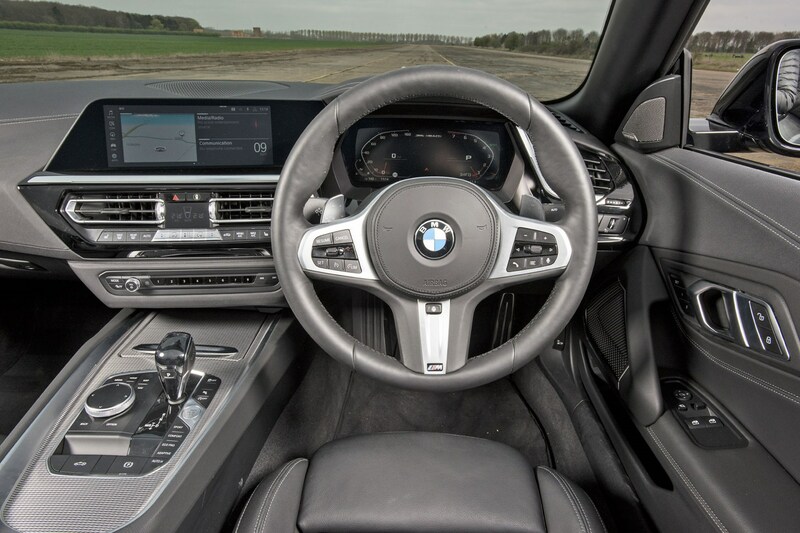 There’s also a decent amount of interior storage with cupholders and a central area below the armrest, and some narrow door bins. 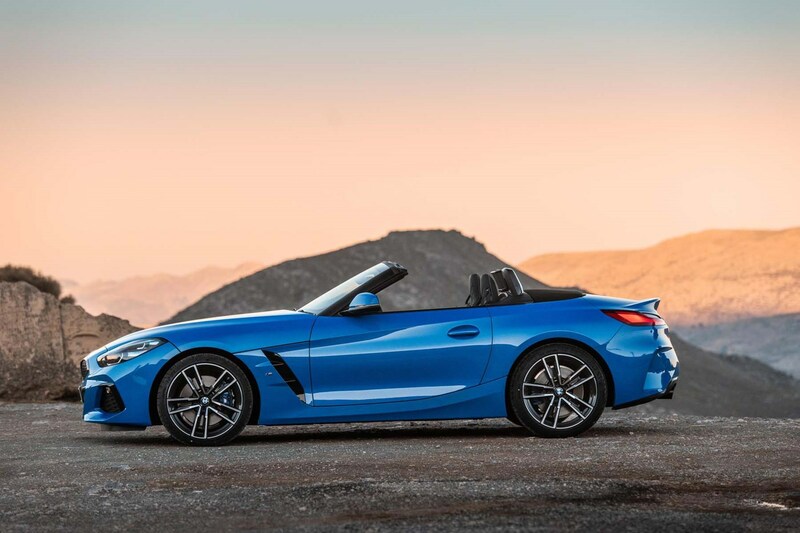 Should you buy a BMW Z4? 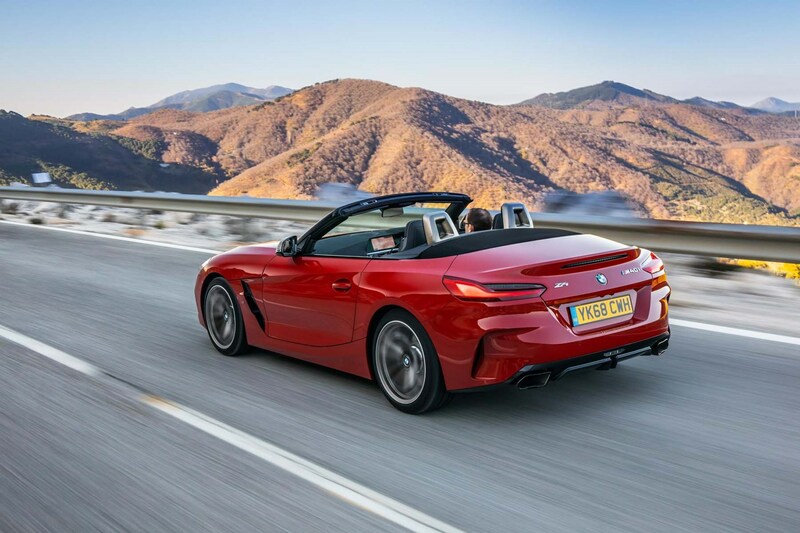 The Z4 is more of a refined, cruising convertible than outright sports car – mainly because you can’t help but compare it with the excellent Porsche 718 Boxster. 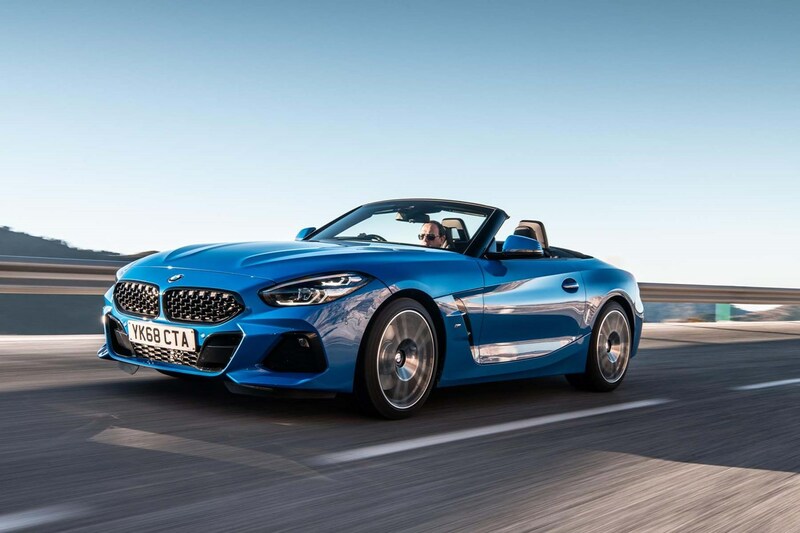 However, as an open-topped sports car that you can use every day, it’s very impressive indeed, especially in entry-level sDrive 20i spec. 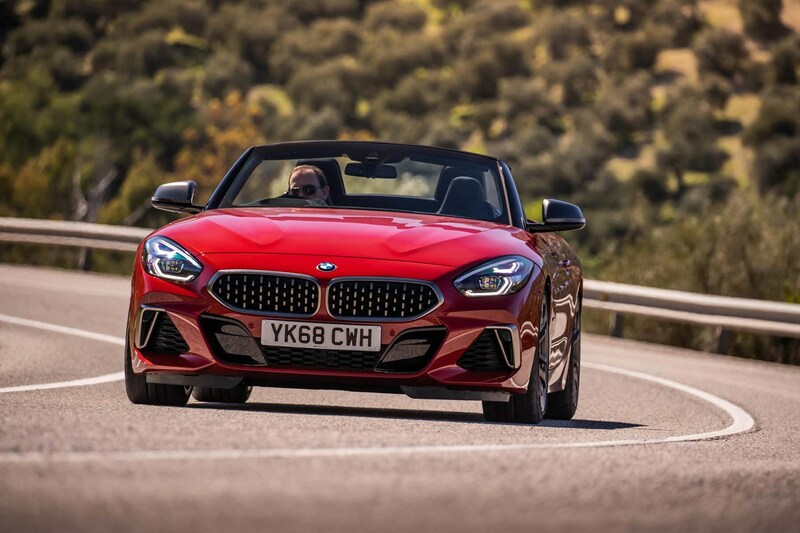 It manages to be a great long-distance cruiser that’s relaxed and comfortable that’s also capable of turning into an engaging roadster that can genuinely put a smile on your face on a twisty road. 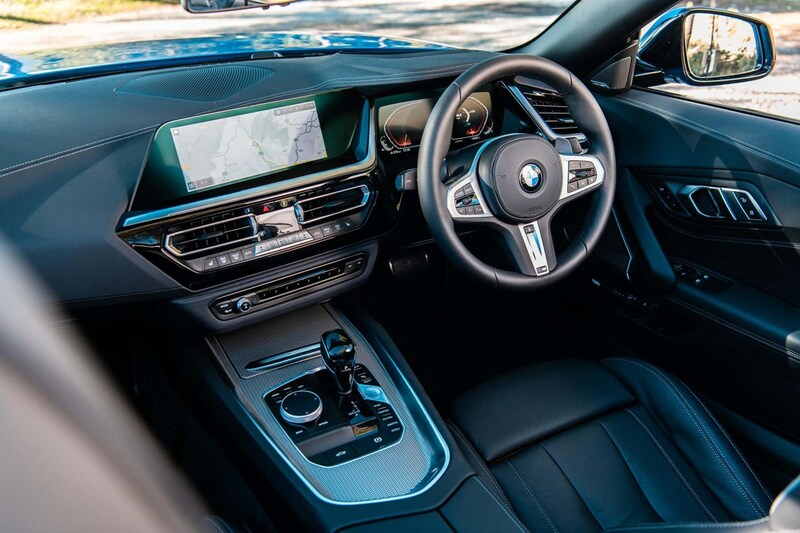 Throw in the luxurious, high-tech interior and lengthy standard kit list and it’s well worth a look.